Cheng Poh Tan is lead Physiotherapist here at Physio fx, bringing a wealth of therapeutic experience and expertise to the clinic and providing the highest quality remedial services to our patients. 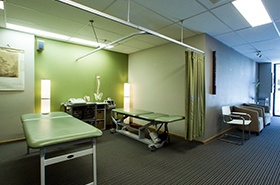 Prior to opening the Physio fx practice in Chatswood, Cheng Poh was Team Physiotherapist for the Singapore National Soccer Team, giving him a thorough understanding of the treatment of sports related injuries. He also led the Rehabilitation and Homecare Services at Gleneagles Private Hospital of Singapore. 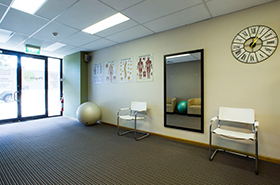 Cheng Poh holds a double Masters of Physiotherapy in Manipulation and Sports Physiotherapy from the University of South Australia (UniSA). Cheng Poh Tan also treats many world class Brazilian Jiu-Jitsu participants. Copyright © 2019 http://www.myphysiofx.com.au, All Rights Reserved.